December vacations are almost upon us and which reader can imagine enjoying their holiday without a book? There are some highly anticipated books releasing in December– a bestselling business author and a famed self-help guru release their new books. We have a collection of experts opining on AI, a collection of heart-wrenching poetry by an Iraqi poet, an edge-of-your-seat murder mystery, and the first in a new fantasy series by Brandon Sanderson. End your year right by reading through the month! Artificial Intelligence is all everyone can talk about right now and Ford, who is an expert in the field, discusses AI and the major innovations that are to be expected in the field, its impact on the society and if we should be concerned about the advances in the field. 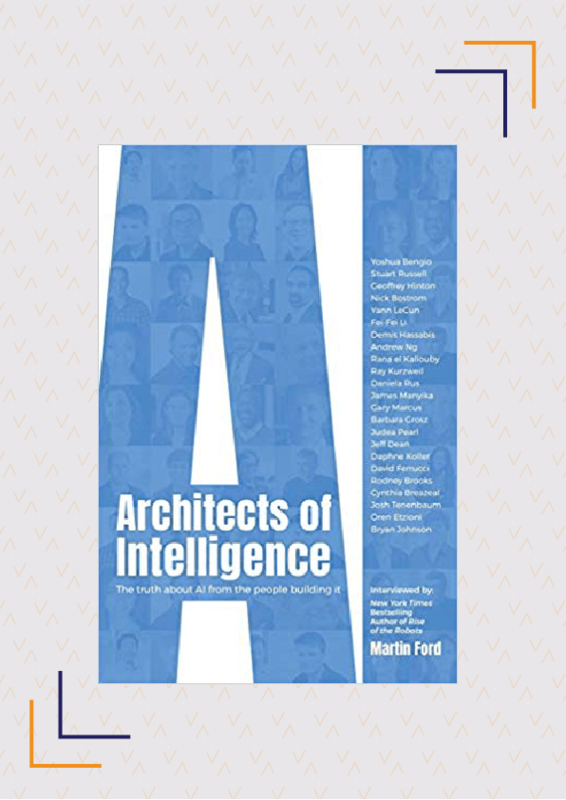 Architects Of Intelligence covers some eye-opening interviews with 23 prominent personalities in the field of AI and robotics. The interviewees include Ray Kurzweil (Google), Judea Pearl (UCLA), Josh Tenenbaum (MIT) and Fei-Fei Li (Stanford and Google). In each interview, expect to learn something new about the biggest technological ‘disruption’ since the Internet. Available from December 04. Buy it here. 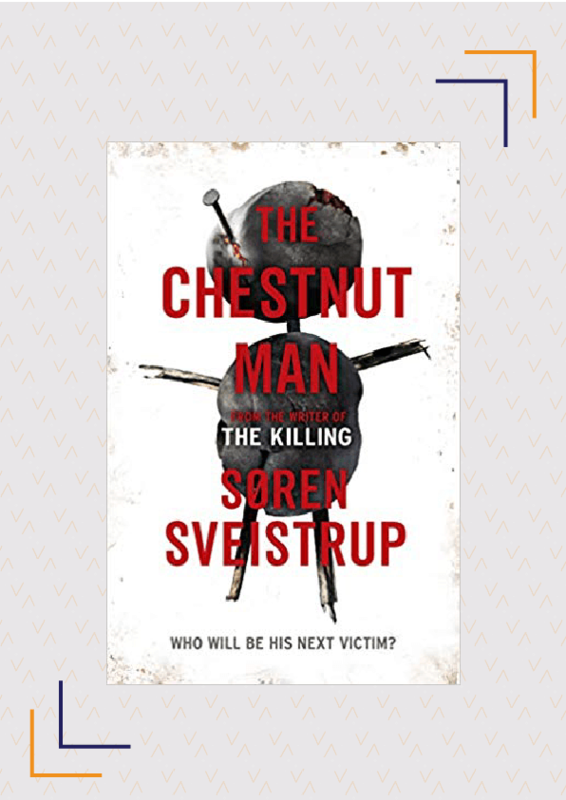 Two murders and a race against time – Sveistrup delivers a thrilling saga about the murders committed by a brutal psychopath. The Chestnut Man begins with Rosa Hartung returning to her job after the tragic disappearance and subsequent death of her 12-year-old daughter. On the same day, two other murders occur in a similar manner to her daughter’s. The Chestnut Man follows the trail of the two detectives handling the case while their personal histories complicate the investigation. This book is likely to grip you with a sense of horror and promises to be a fascinating read. Available from December 10. Buy it here. Hamdani’s love for Iraq, his homeland, is the inspiration behind this collection of poetry. He began writing poetry while in a prison cell, under Saddam Hussein’s dictatorial government. 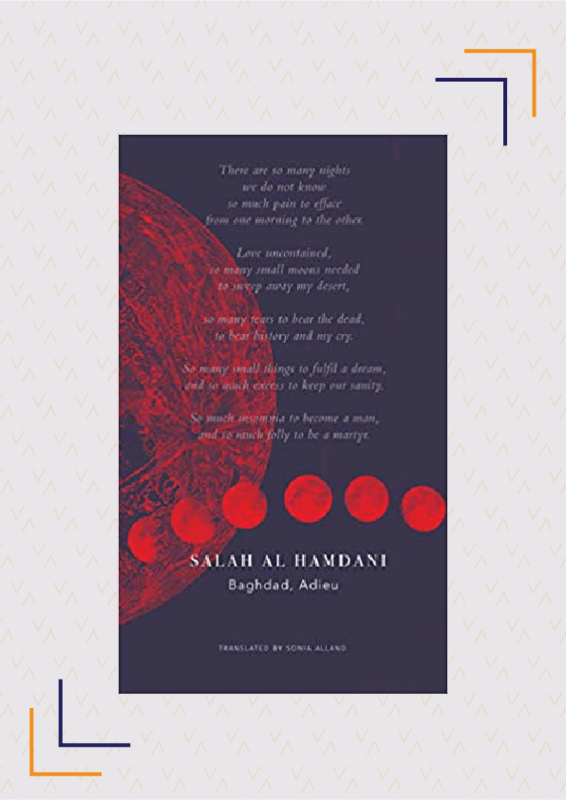 Baghdad, Adieu is a collection of Hamdani’s poetry, written over a span of 35 years in French and Arabic, and offers English-language readers a chance to engage with Hamdani’s work. Through his heart-wrenching words, you will be able to feel the poet’s longing for his home country, from which he was cruelly exiled. Some of the works to look out for are the Memory Of Embers (originally in Arabic) and For You I Dream (originally written in French). Available from December 14. Buy it here. 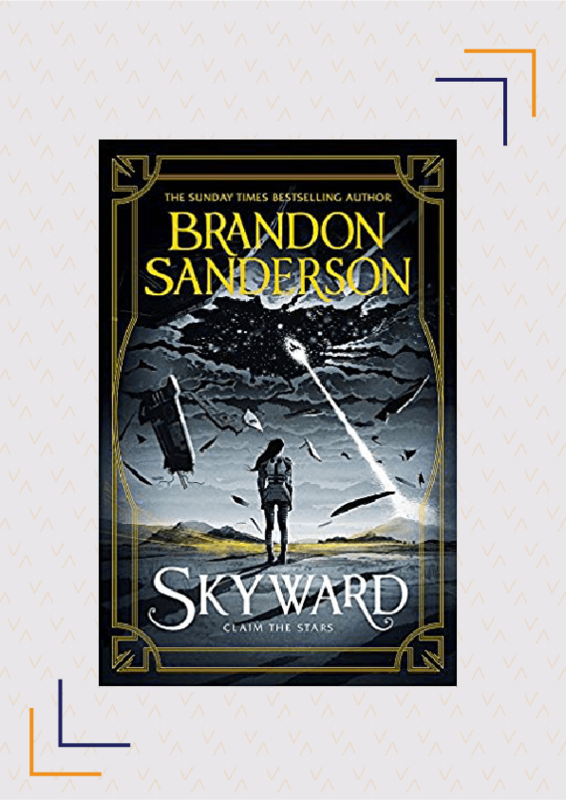 Skyward is the first book in Sanderson’s new fantasy series and follows Spensa, a girl who dreams of being a fighter pilot and fighting the mysterious alien invaders who have nearly driven the human race to extinction. As she deals with the prejudice that comes her way because of her father abandoning his fellow-fighters, Spensa struggles to prove her worth in the fight for humanity. Famous for his vivid descriptions and evocative language, Sanderson promises to further the amazement his readers are used to. Skyward is, at its heart, a story about a girl following her dream. Available from December 15. Buy it here. 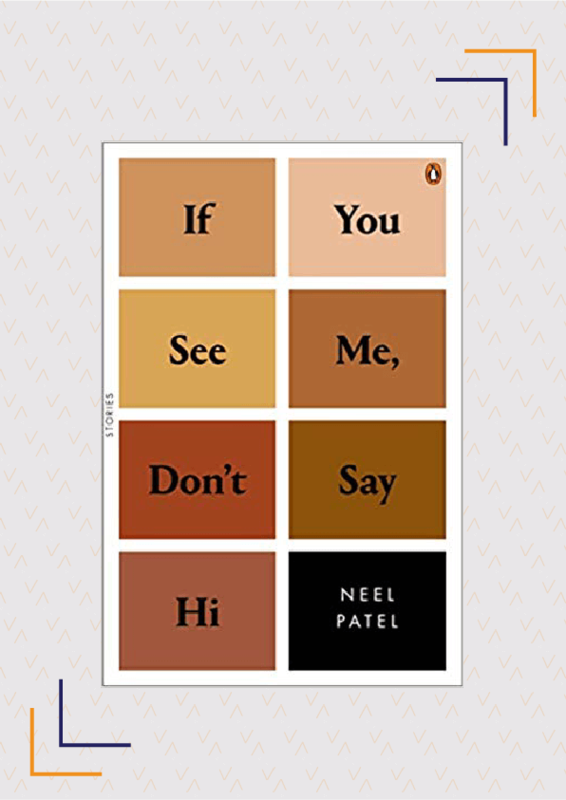 Patel debuts with this quirky collection of 11 short stories which explore how people deal with opposing beliefs. If You See Me, Don’t Say Hi has stories ranging from a tale exploring the complex relationship between two brothers to one of three women dealing with a patriarchal society and that of a gay man’s relationship with a mysterious man. The book is likely to make you laugh and cry alongside its characters, while seeing facets of your lives reflected in theirs. As our proclivity towards laziness increases, Robin Sharma forces us to rethink our lifestyle in order to be more productive and improve our quality of life simply by waking up early! Sharma’s previous books have been broadly read and this one is unlikely to be any different. 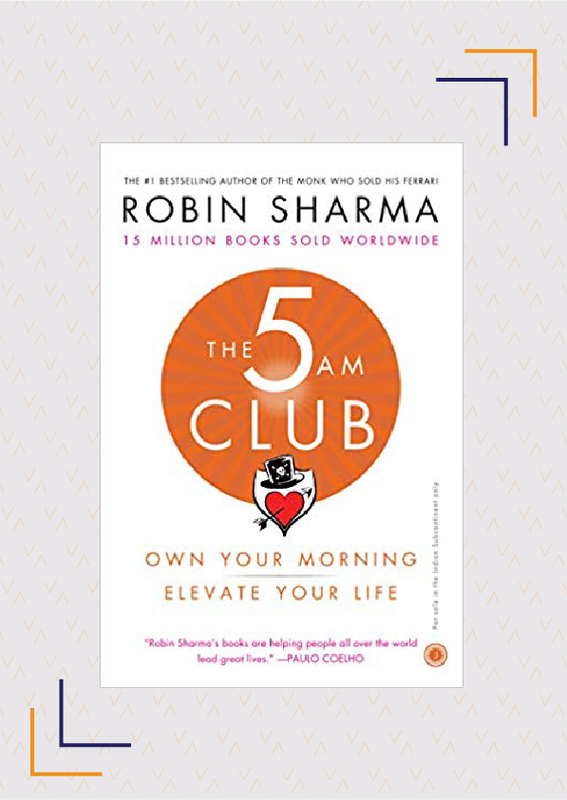 Using an amusing story about two strangers meeting an eccentric tycoon who becomes their secret mentor, The 5 A.M. Club takes us through the early morning routines of geniuses, and how they use the formula of rising at daybreak to get astonishing results. He shares a scientifically-backed practice that will help you develop the habit of waking up early. Handcrafted over the span of four years, this book will explain how waking up early will help you improve your focus, and give you extra time for growth. Available from December 19. Buy it here. 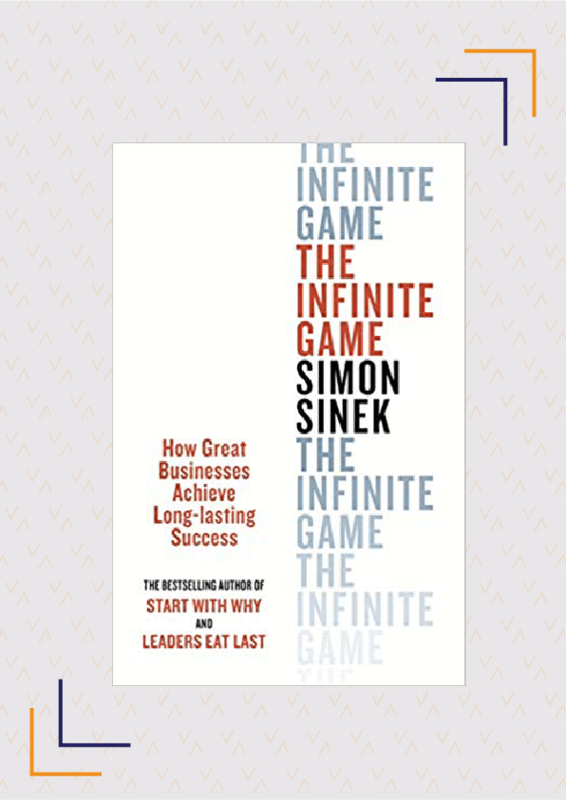 The bestselling author of Start With Why and famous YouTube personality Simon Sinek brings you his latest take on how to approach your business by asking a simple but profound question – are you playing the finite game or the infinite game? Infinite Game applies game theory to examine how big business organisations can attain long-lasting success. Sinek believes that only by adopting an infinite game mindset can businesses evolve into something more than what they currently are. The author is one of the world’s most foremost leadership trainers and this book focusses on the innate qualities one must cultivate ‘to stay in the game’. Available from December 31. Buy it here. Disclaimer: Some of these books were previously available on Kindle or as international editions which were available for import. This list features Indian editions of these books, which tend to be more affordable. The information featured here is accurate as of November 22, 2018. However, please keep in mind, publication dates may change. Which of these books, scheduled to release in December, are you most excited about? Are there any other books you’re looking forward to reading in December? Share with us in the comments below.